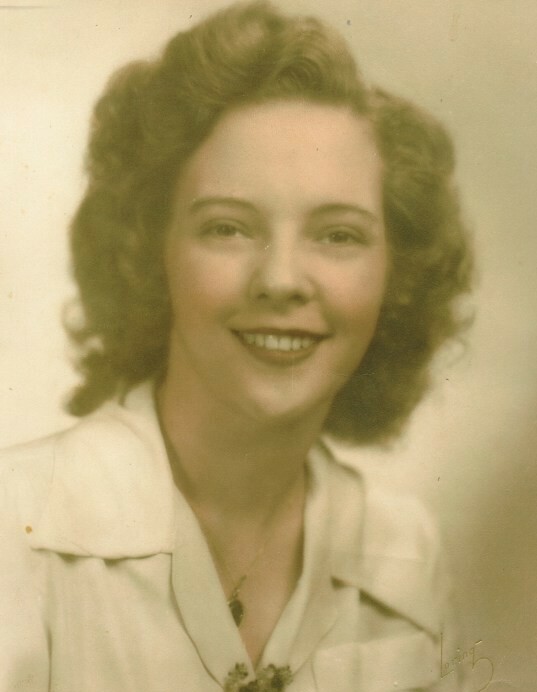 Evelyn C. (Dumas) Gryk, 97, of the Plantsville section of Southington, passed away peacefully surrounded by her family on Tuesday, Nov. 27, 2018. She had been the loving wife of Henry J. Gryk for 56 years. Evelyn was born in Thomaston, CT to the late James Peter and Edna Irene (Scott) Dumas and had been a Southington resident for the past 55 years. Evelyn worked in the healthcare industry, retiring after 22 years of service to watch her grandchildren. She was always a caregiver, whether it was for her family, friends or the people she worked with. She truly enjoyed life and will be dearly missed by her family and friends. In addition to her husband Hank, she is survived by her daughter, Lori Utley (Scott) and son John Szymanski (Marilyn), 5 grandchildren, Chris, Cheyenne, Tom, Melissa and John, 5 great-grandchildren and many nieces and nephews. She was predeceased by her daughter, Coralee Markwica and sister, Vida Phelan. In lieu of flowers, donations in Evelyn’s memory may be made to the Connecticut Children's Medical Center Foundation, 282 Washington St., Hartford, CT 06106. Evelyn’s family would like to thank the entire staff at the HOCC at Bradley Memorial for their compassion and excellent care. Calling hours will be held on Friday, Nov. 30, 2018 from 5 – 7 p.m. at the Plantsville Funeral Home. A memorial service will be held at a later date. For online condolences and directions, please visit www.plantsvillefuneralhome.com.